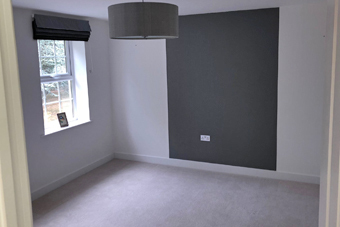 Based throughout a number of areas in the south west including: Sidmouth, Exeter, Cranbrook, Ottery and many more, our painters and decorators have a wealth of experience in the industry and specialise in a wide range of services. 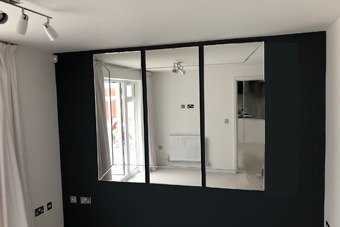 "Our painters decorated a number of different rooms in a clients home"
Our team of painters and decorators were contacted by a client who was looking to have a number of different rooms in their house painted. 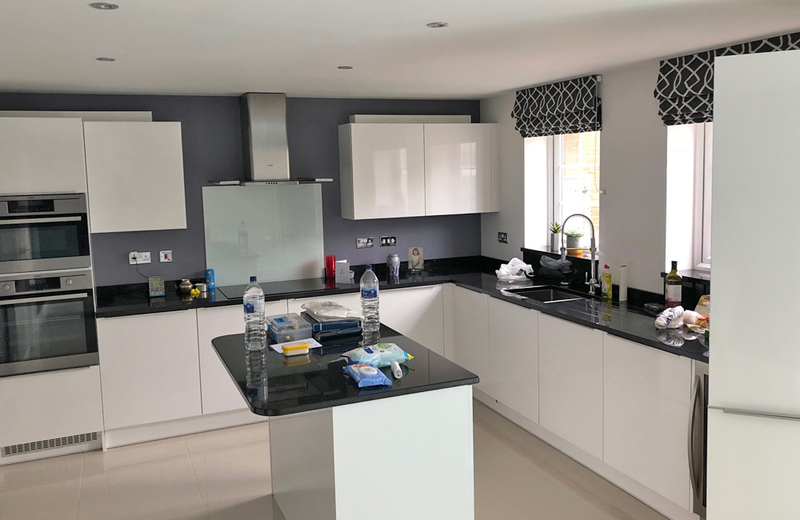 With our knowledge and experience in the industry, our team of painters were able to find the perfect paint for the client and ensure a perfect finish was achieved as well. 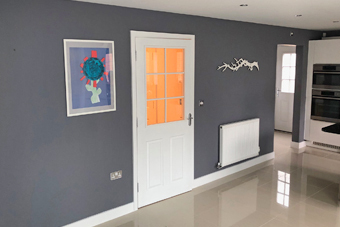 If you are looking for a group of trusted painters and decorators, working throughout the South West, please get in touch with our team today.